The Mayhem K-9 Police Glove is the epitome of purposeful protection. De-signed specifically for K-9 officers, the gloves kevlar and leather palms with rubber grip padding resist wear from K-9 leads and ropes. 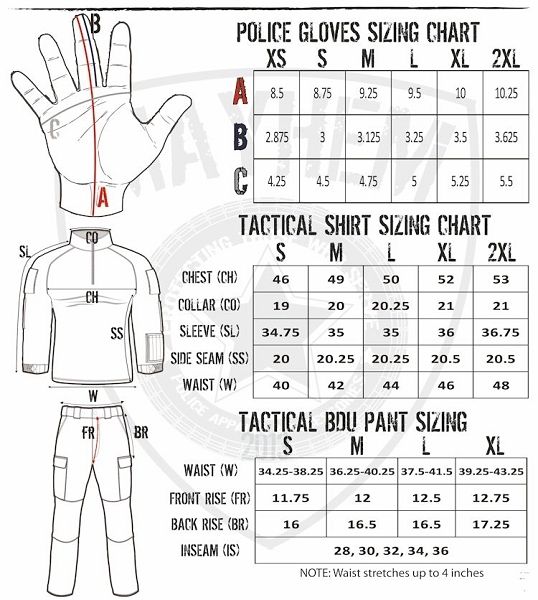 The K-9's abrasion resistant features also make it a multi-purposeful glove. Consider this glove for repelling missions. The Mayhem K-9 Police Glove is perfect for the job with a bite.